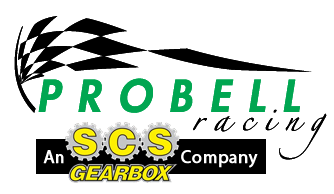 SCS Gearbox not only designs and manufactures outstanding components for all-terrain racing and tractor pulls, but also provides superior components for marine racing. We put the same level of quality and dynamic innovation into our marine racing components as our all-terrain components, giving you parts that enhance your boat’s performance. 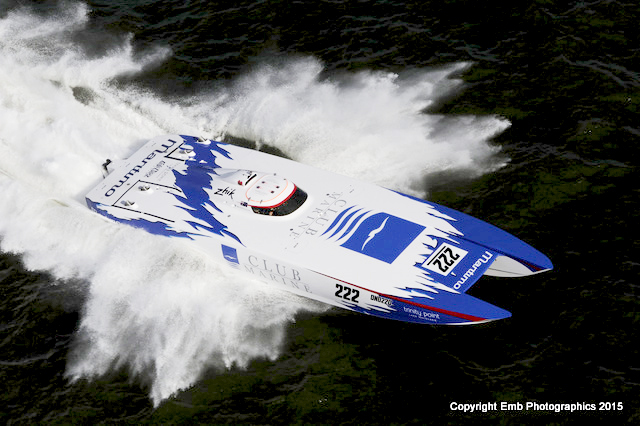 Whether you are looking for the highest level of speed, acceleration, control, or something else, we can help you super-charge your marine racer. Our transmissions, engines, gear changes and other parts are built with racing in mind, so they are designed for the speed and power demands of high-performance marine vehicles. We use high-quality metals and advancing machining techniques that outlast the elements and won’t weight your boat down. With specialized components built for high performance, your vehicle will not only perform better, but last longer and require less maintenance. See our selection of marine racing parts to optimize your boat. For more information on our custom parts, contact us or visit one of our nationwide dealers.